Hamilton Island has confirmed a record year for corporate bookings in 2016 and will host its largest ever business event later this year. Mad men and women were out in force at the 1960s-themed awards dinner produced by industry legend Meri Took and held in the Hamilton Island Convention Centre. 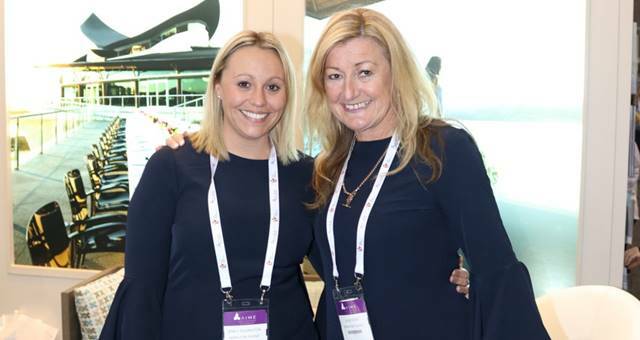 As the sun rises on the last day of the 40th annual MEA conference at Hamilton Island, here’s a wrap-up of some of the highlights. 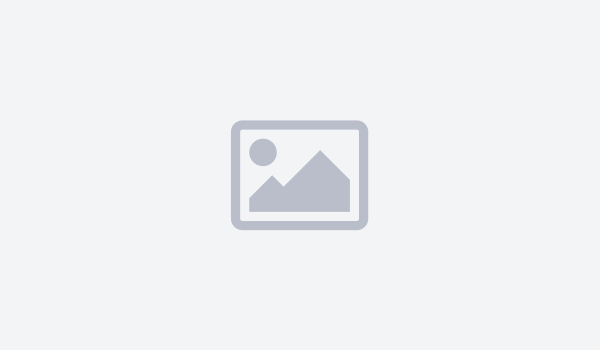 Are you going to the MEA Conference 2015? Early bird tickets to Meeting and Events Australia’s 2015 National Conference in Hamilton Island close this Friday. 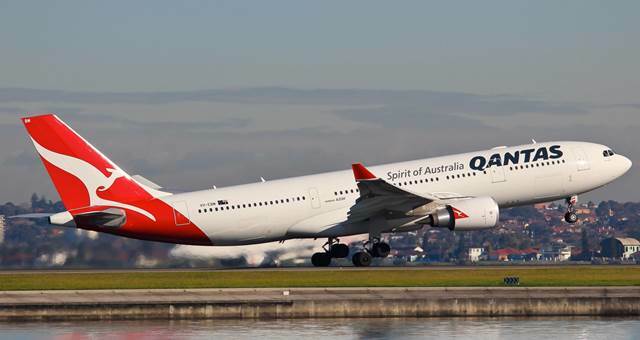 The Qantas Group has announced new services to its international and domestic network into Queensland. 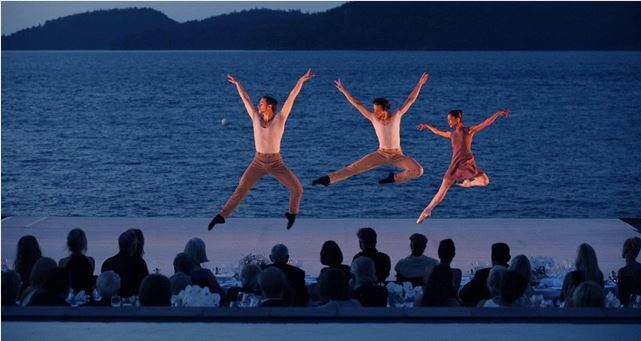 Seven of The Australian Ballet’s leading dancers, including principals Madeleine Eastoe and Lana Jones, performed the seventh annual pas de deux in paradise under the stars at Hamilton Island’s luxury resort, qualia on November 2. 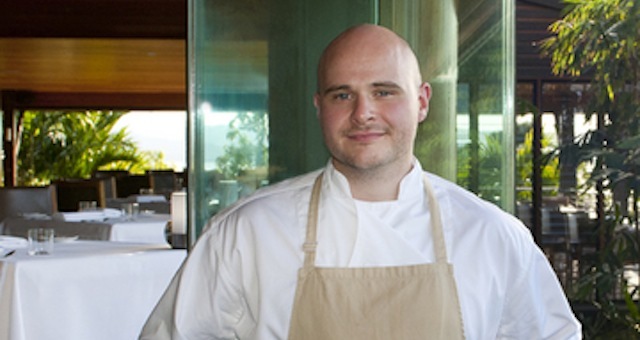 Spice spent five minutes getting to know Alistair ‘Ally’ Waddell, Qualia’s down-to-earth, mega-talented executive chef. 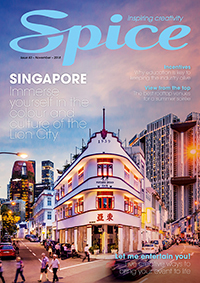 Hamilton Island’s CEO Glenn Bourke talks to Spice about this year’s Audi Hamilton Island Race Week. Hamilton Island and Novotel Twin Waters are two of the first clients to take advantage of AVPartners’ latest range of glow in the dark furniture. Paddlers from around the globe have begun the battle today on Hamilton Island at the annual Gatorade Clash of the Paddles. 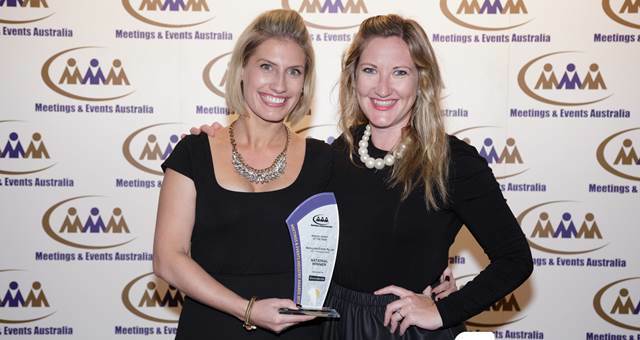 Hamilton Island Conferences has won Gold in the Business Tourism category at the Australian Tourism Awards for business events. The 29th annual Audi Hamilton Island Race Week launched Friday night at Hamilton Island’s iconic Yacht Club to a spectacular fireworks display. 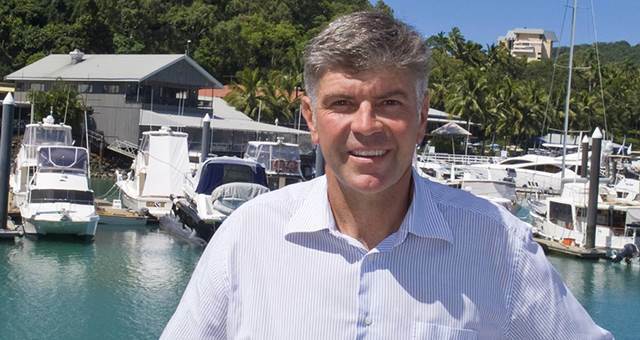 Fantasea Cruises is selling its Whitsundays tourism operation to Cruise Whitsundays expected to be effective late this month, subject to contractual conditions. Representation at this year’s Australian Business Events Expo is strong from diverse and regional areas, making the show a truly national snapshot of the whole business events industry. Hamilton Island has opened the first phase of its newly refurbished Premium Palm Bungalows, providing an accomodation option for corporates travelling with their familes. Last week saw Oprah on a whirlwind tour of Hamilton Island, to Uluru, Melbourne, and then to Sydney. Here’s a peek at what her Melbourne and Uluru itinerary had on offer. Oprah has touched down on Hamilton Island for the first stop on her ‘Oprah’s Ultimate Australian Adventure’ where she had the chance to cuddle a koala, enjoy a beach BBQ with celebrity chef Curtis Stone and enjoy a bit of luxury at qualia. Audi Hamiltin Island Race Week has kicked off on Friday (August 20) with over 200 boats racing in Australia’s largest and most awarded offshore keelboat regatta, taking place until Saturday 28 August 2010. 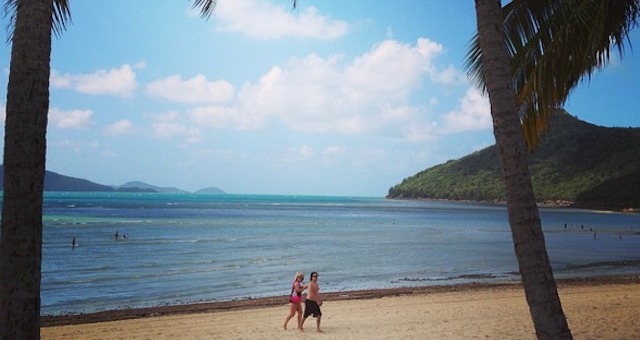 Hamilton Island’s General Manager – Sales, Phillipa Harrison, talks about the latest MICE market offerings on Hamilton Island.